Short Circuit is looking for an eclectic mix of experimental documentary shorts for their next screening that consider the uncanny whether an ability, a likeness, a knack or beyond-if you have work that you think fits broadly into this theme send it to us for consideration at [email protected] with a link to your film online (and password if required) Include a short description of where it fits with the theme and jpeg still. Call out for films and videos submissions for RETRO. What does ‘retro’ mean to you? 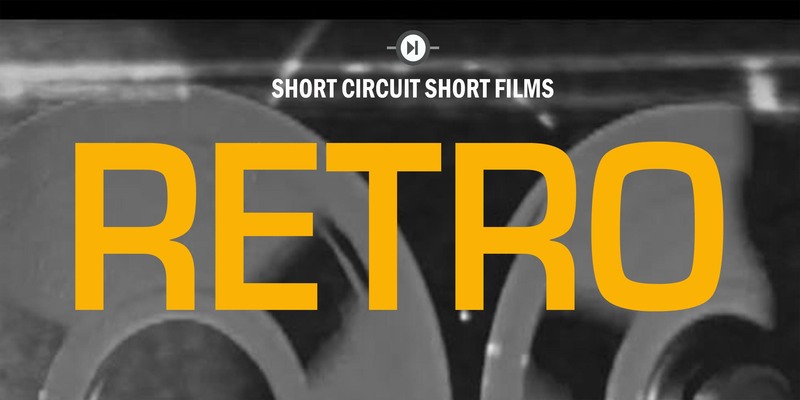 Short Circuit is looking for an eclectic mix of experimental documentary shorts that reflect our individual interpretations, reinventions and resurrection of past styles, and methods, for its forthcoming screening. ‘Going Natural’ will look at nature and what natural means? ‘Next of Kin’ explores notions of family.